Silent movie stars helped put the genre on the map. But its brightest stars were hard to distinguish. For they all wore the same monochrome suits. But Buster Keaton had a dead pan stare, setting him apart. Now you too can stand out with London Retro Keaton. 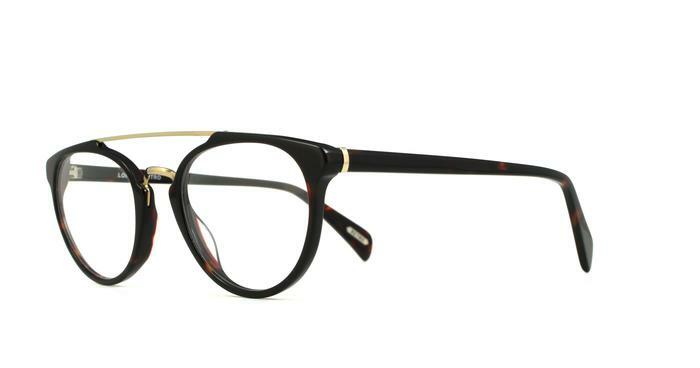 Their simple yet impressive frame is made of Italian acetate. But their real USP is their steel bridge and brow. Both of which add real wow factor. Also amazing are the steel barrel hinges that are some of the hardest working. These glasses will look and feel at home both in and outside of office.